Home features-of-ubuntu-operating-system ubuntu-free-download ubuntu-wiki what-is-ubuntu-in-hindi what-is-ubuntu-server what-is-ubuntu-used-for What is Ubuntu? 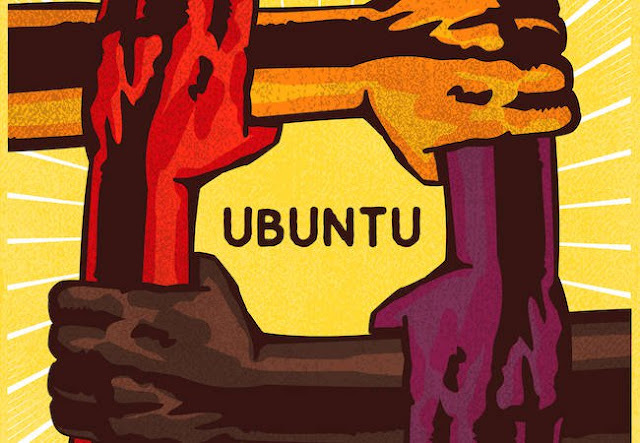 Ubuntu is a distribution -- or distro -- of Linux. 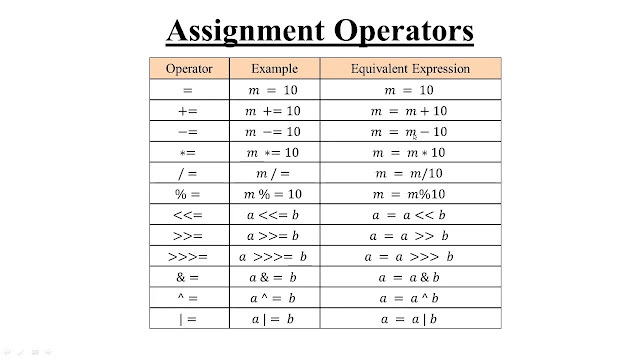 In Linux lingo, a distribution is a version of the operating system that has the Linux kernel as its foundation. There are literally hundreds of different Linux distros out in the wild. 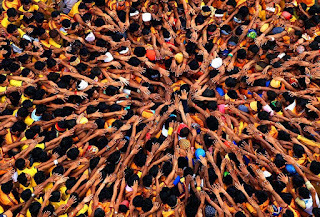 Many are free and have communities of users who provide each other with guidance and support. 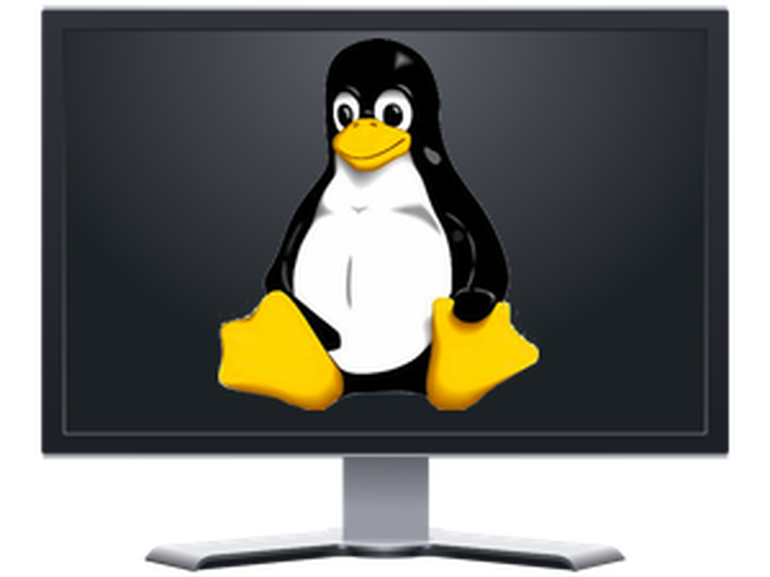 But installing a free Linux distro with limited support options can be intimidating to the average computer user. That's where Ubuntu comes in. Ubuntu, distributed by a company named Canonical, is an example of a commercial project based on the Linux kernel. Founded by businessman and philanthropist Mark Shuttleworth, Canonical's mission is to provide a software platform that is free for users and developers. Rather than charge for the operating system, Canonical's business depends upon providing commercial support for its products. It also helps companies and organizations design computer systems with an eye on efficiency and cost management. Why should I use Ubuntu Linux? Many computer users consider Linux-based systems hard to use and made for developers. It’s a huge misconception and Ubuntu Linux acts as a perfect myth-buster. 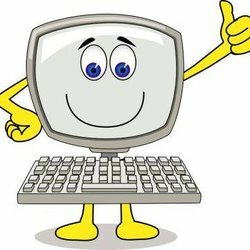 Just like Windows, installing Ubuntu Linux is very easy and any person with basic knowledge of computers can setup his/her system. Over the years, Canonical has improved the overall desktop experience and polished the user interface. Surprisingly, many people even call Ubuntu easier to use as compared to Windows. Without a doubt it’s is a big reason to use Ubuntu Linux. Downloading, installing, and using Ubuntu Linux doesn’t cost a penny. 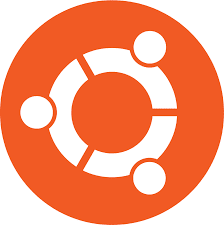 Simply download it from Canonical’s website or visit your favorite torrent website, create a bootable ISO or burn it on a USB drive. It’s also being adopted at various educational and government organizations across the world to reduce costs. 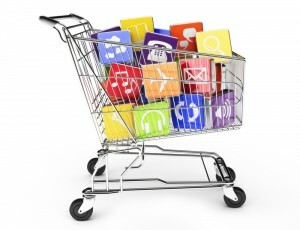 Moreover, most of the software is also free. Later this month, the next LTS release, i.e., Ubuntu 18.04 Bionic Beaver will be released. So, you can also take a look at major features/changes coming to Ubuntu in case you’re willing to make a shift. 3. It’s secure. Say no to anti-virus. 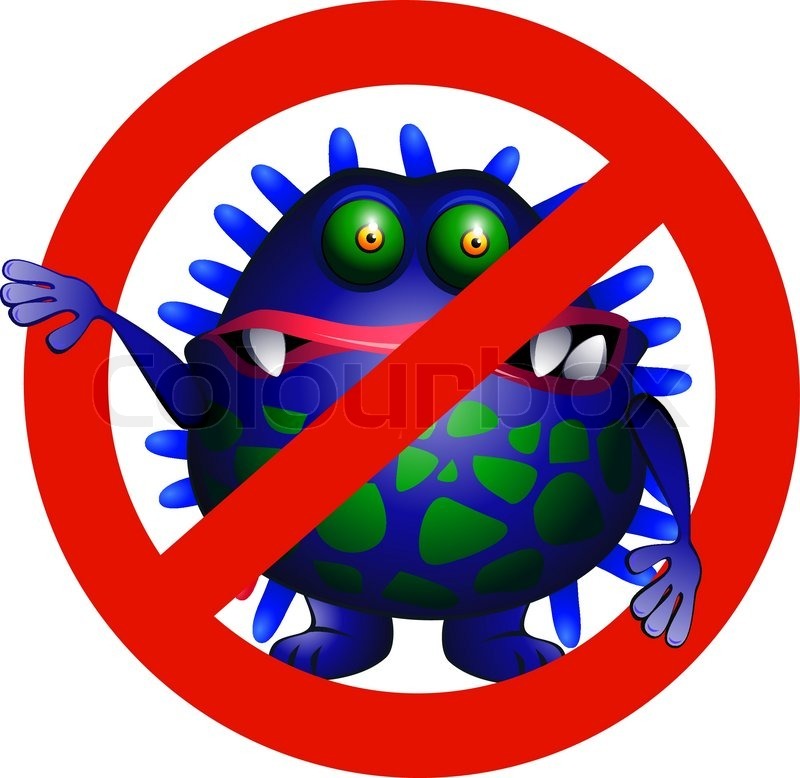 It’ll be wrong to say that Ubuntu is 100% immune to viruses. However, in comparison to Windows, which needs use of antivirus, the malware risks associated with Ubuntu Linux are negligible. It also saves you the antivirus cost because you don’t need any. Its built-in Firewall and virus protection method makes sure that you’re protected. 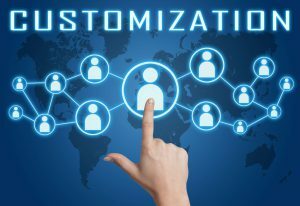 The freedom to customize your system is one of the major advantages come with a Linux-based operating system. If you don’t like any particular desktop environment, replace it with a new one. Just in case you’re finding the desktop environment unpleasant, feel free to experiment with something new. These characteristics are naturally inherited by Ubuntu Linux, making it a great choice for daily use. You can try out tools like Compiz and make your Ubuntu experience more appealing. 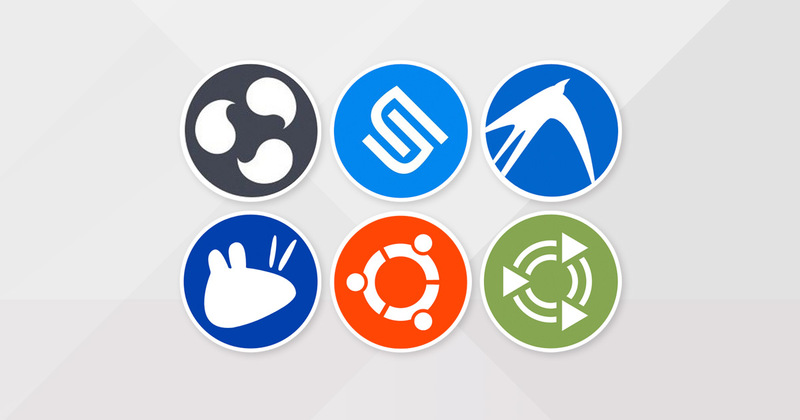 The new users might not be knowing that apart from the basic GNOME-based Ubuntu, there are lots of other flavors. There are various variants of Ubuntu that fulfill specific needs of the users. If you wish to try out modern and sleek looking KDE desktop environment, there’s Kubuntu. For systems with low configuration, Lubuntu and Xubuntu are available. 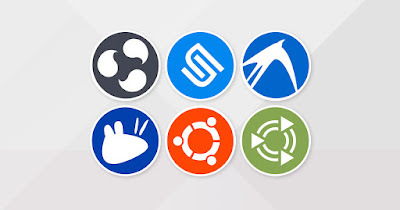 Ubuntu GNOME and Ubuntu MATE are two other popular flavors. Edubuntu is focussed on schools and educational institutions. Tons of choices, right? 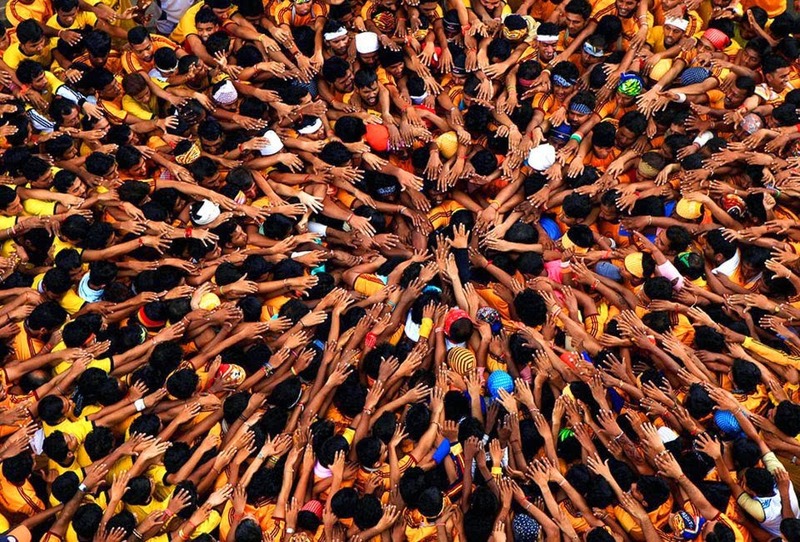 Just like other Linux-based projects, Ubuntu has a strong community support and it’s one of the biggest advantages of Ubuntu over other distros. You can also go online, visit Linux forums, and get the answer to all kinds of Linux queries. While two specific flavors–Lubuntu and Xubuntu–are developed to cater the needs of lower-end systems, the default Ubuntu Unity doesn’t need high-end system requirements. The recommended hardware requirements are 700 MHz processor, 512MB RAM, and 5GB hard disk. Finding a software of your interest is much easier in Ubuntu Linux. You simply need to open the Ubuntu Software Center and find all the useful software. Simply click on the install button and the package is installed. Alternatively, you can install many software with few simple lines of command. 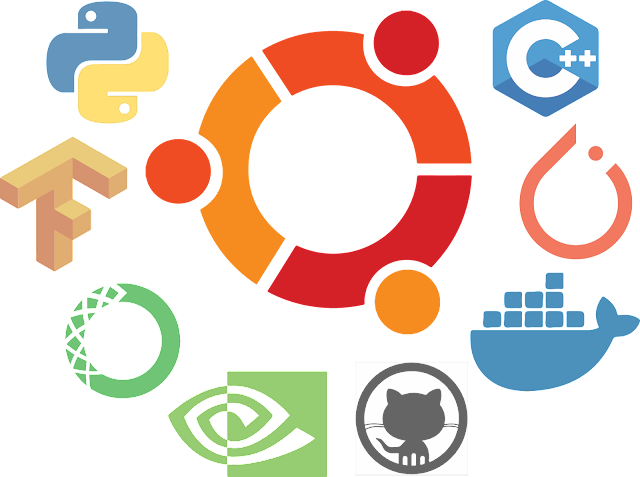 For basic usage, Ubuntu comes pre-installed with lots of software like Gimp, Chromium, VLC, and Firefox. The new versions of Ubuntu ship with the latest Linux kernel. This allows it to run on more number of older hardware as well as the new systems with latest chips. Ubuntu also comes with many pre-installed drivers that save time and frustration.